thereby enriching their lives. By so doing, we enrich each of our own lives as well. "Your complete satisfaction is my number one priority." 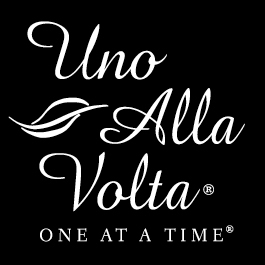 Our products are handcrafted, uno alla volta, by skilled artisans who infuse each work of their hands with a bit of their spirit. No two items will ever be exactly alike. No more than a certain number of these unique and collectible items will ever be made. All jewelry items will be presented in our signature gift packaging, free of charge. Each artisan-crafted treasure is accomplanied by a certificate of authenticity that may be personalized by the recipient.